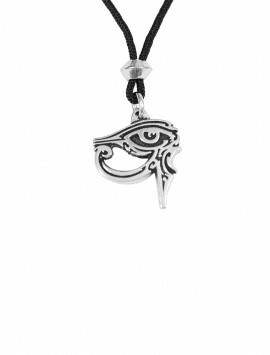 The history of Egypt pre-dates the birth of Christ more than 3000 years and is filled with evidence of a highly developed civilization of governments, philosophy, and commerce, as well as, skilled artisans and craftsmen. 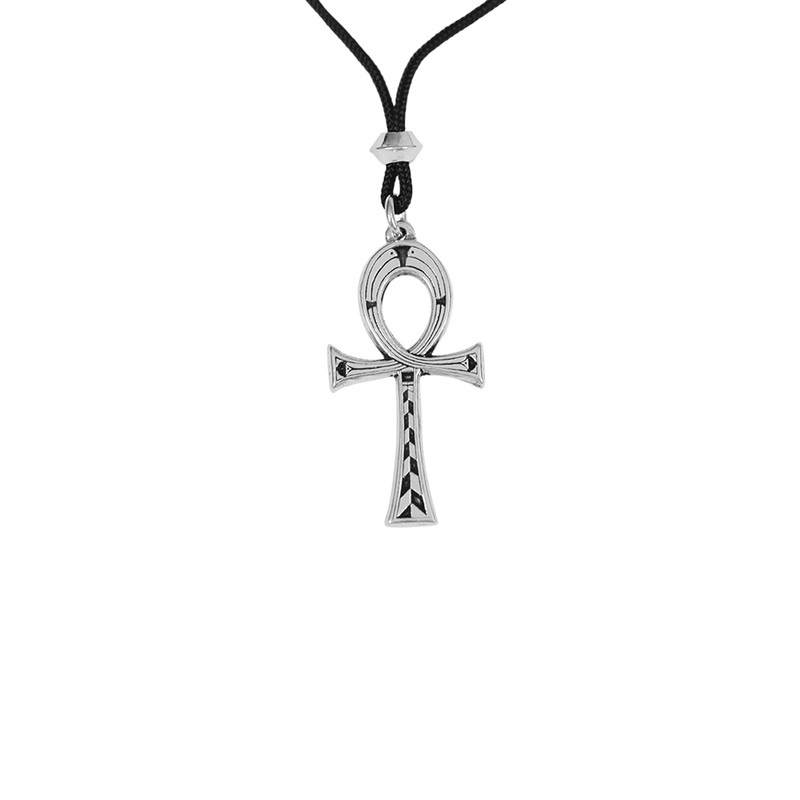 As the yearly floods brought life to Egypt, so did the holy symbol of the ankh. 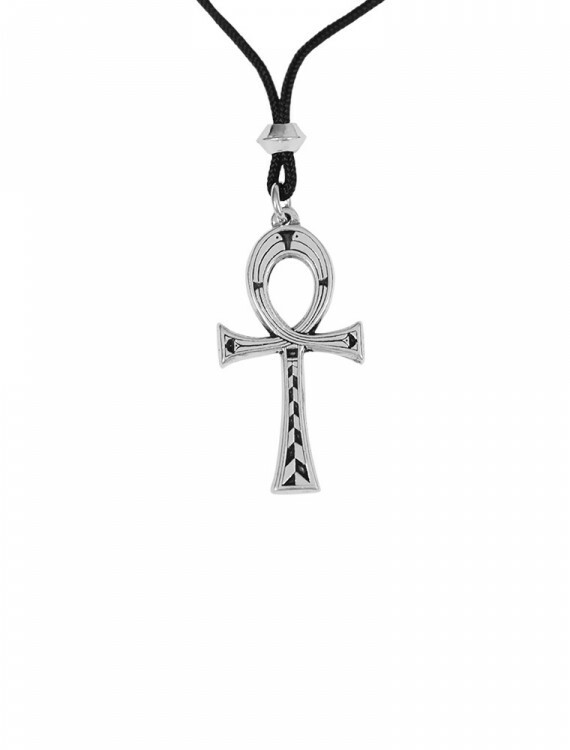 Because of it’s prosperity of giving eternal life, the ankh was originally worn by the pharaoh God-Kings of Egypt. 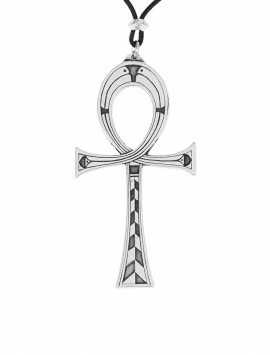 It is said that the ankh is the symbol of the union of Isis and Osiris; the cross of Osiris merging with the fertile oval of Isis. 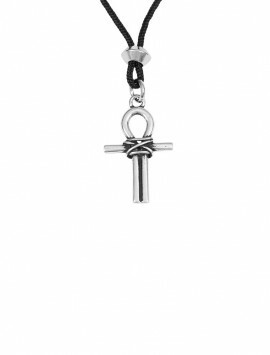 May the ankh awaken the bearer with the awareness of eternity that it brought to the ancients! 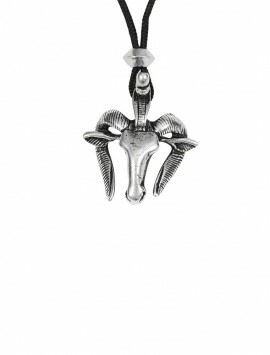 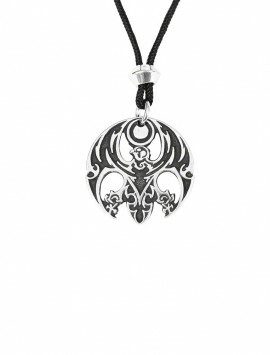 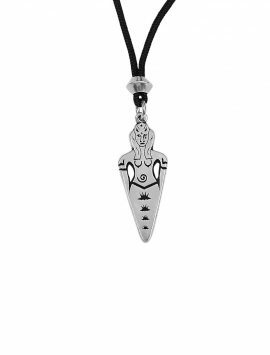 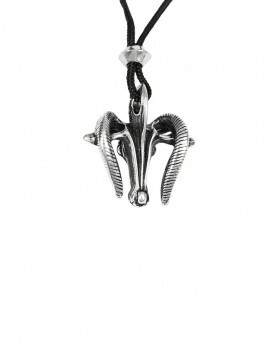 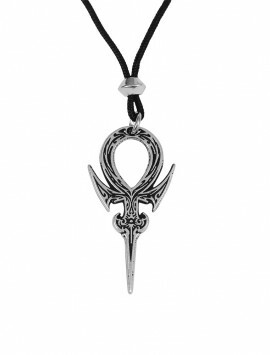 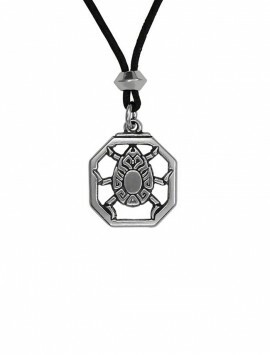 Our selection of symbolic jewelry is a small representation of a culture rich in religious and mythological beliefs. 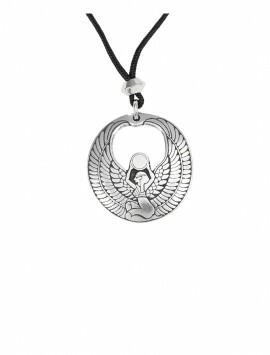 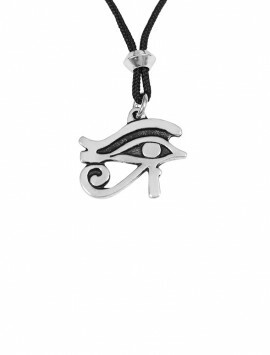 Wear these traditional symbols and experience the alluring and magical powers of ancient Egypt!